This was one of my best images from a wedding I shot in Bucks county, PA. As a professional wedding photographer you have to know how to bring out the best in the couple. With this image we had asked the couple to casually stroll and pretend there is no photographer present. 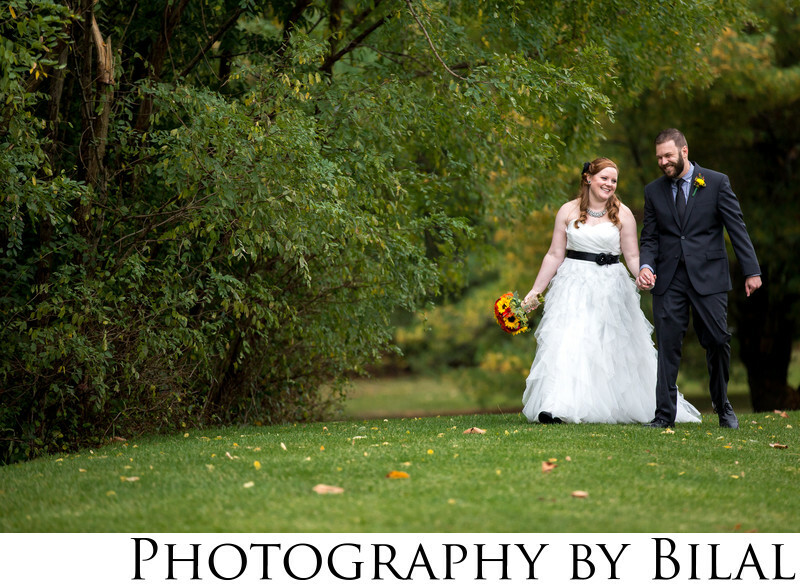 We captured some great candid shots with this couple. Location: 720 Providence Rd, Malvern, PA 19355.